So, the CP.2 line also has branded lens now. 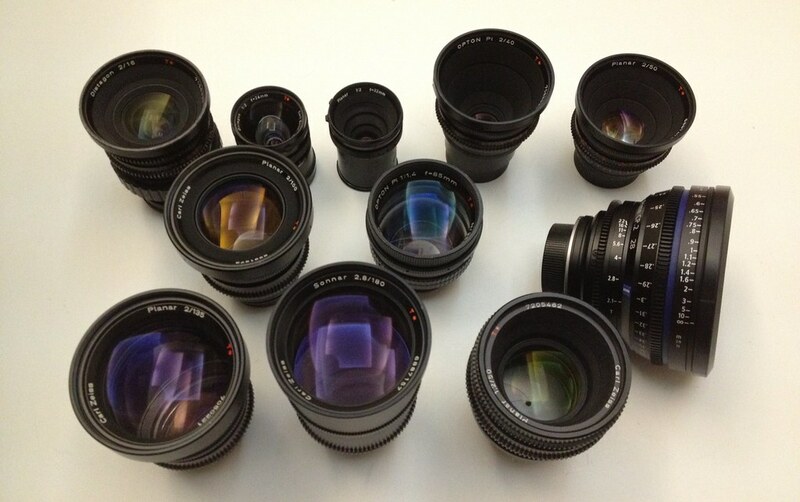 So, we will see Sonnar 135/1.8 ZF.2 with same design of the ZA Version? By the way, Sonnar 135/1.8 ZA is a great lens! For sure I would opt for Planar!